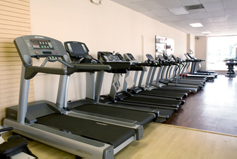 The late nineties saw a rise in the popularity of home-fitness equipment. 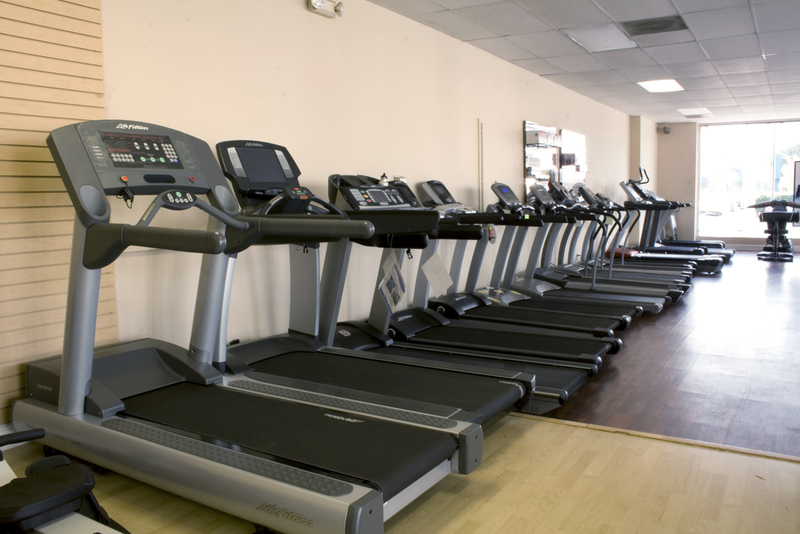 New treadmill designs and more technologically savvy computer boards finally made true gym experience possible in garages, offices, and living rooms across the country. Unfortunately, big fitness chains and department stores kept prices high, creating a barrier to the average consumer's fitness needs. Enter the Treadmill Outlet. 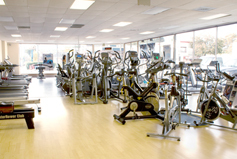 We serve to create a one-stop shopping experience for anyone interested in beginning a fitness program in the comfort of his or her home without having to pay retail price. Our prices are guaranteed to be the lowest in the nation. Furthermore, we extend this guarantee to thirty days after your purchase. 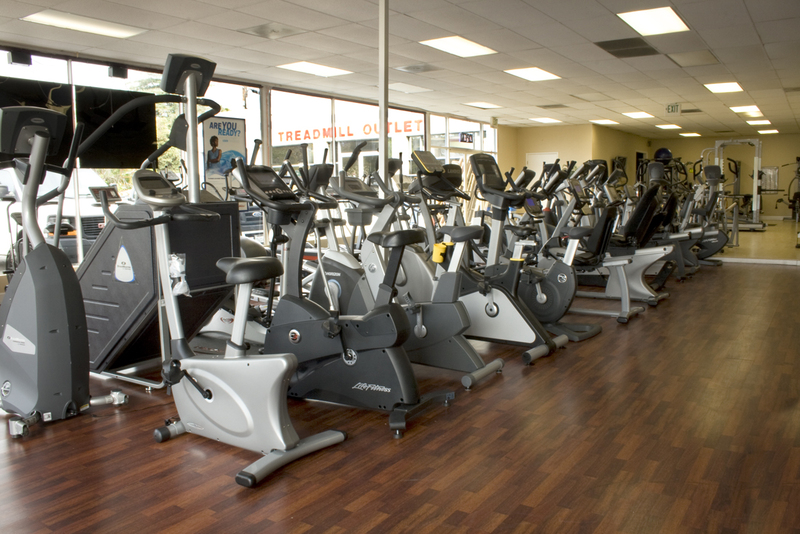 We've learned much in more than a decade of serving our surrounding fitness community. We remain the only company in the San Francisco Bay Area that offers both in-house sales and technical service. That is, we make sure that our customers come first. 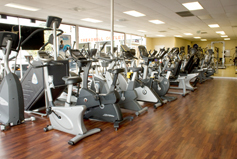 We do it all ourselves and we are always happy to help our customers achieve their exercise needs.